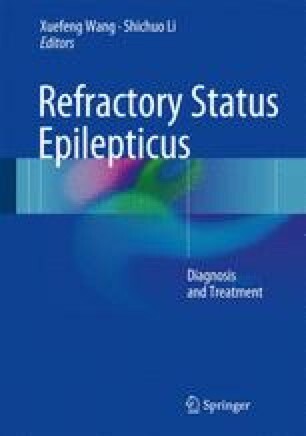 Although various drugs, such as benzodiazepines, anesthetics, and intravenous antiepileptic drugs (AEDs), are used to control refractory status epilepticus (RSE), many cases of RSE are not effectively controlled. In such cases, efforts to control RSE may take the form of nonpharmacological measures, including therapeutic hypothermia, electroconvulsive therapy, neuromodulatory treatment, and the implementation of a ketogenic diet. These measures are not widely used in RSE, but studies have shown that they can play a role in controlling RSE. In this chapter, we summarize the efficacy, safety, and application of these treatments.